Log Cabin Kits - Carpenter, Landscaper based in East Grinstead, West Sussex. 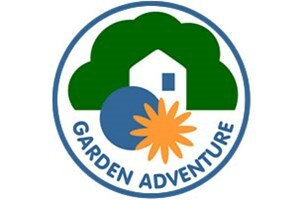 Suppliers of quality garden buildings at a sensible price. We offer an off the shelf service or, if our standard range doesn't suit your needs then we can price a bespoke option, giving you the chance of getting the perfect design. We can supply our cabins to UK mainland.